That’s not lipstick. 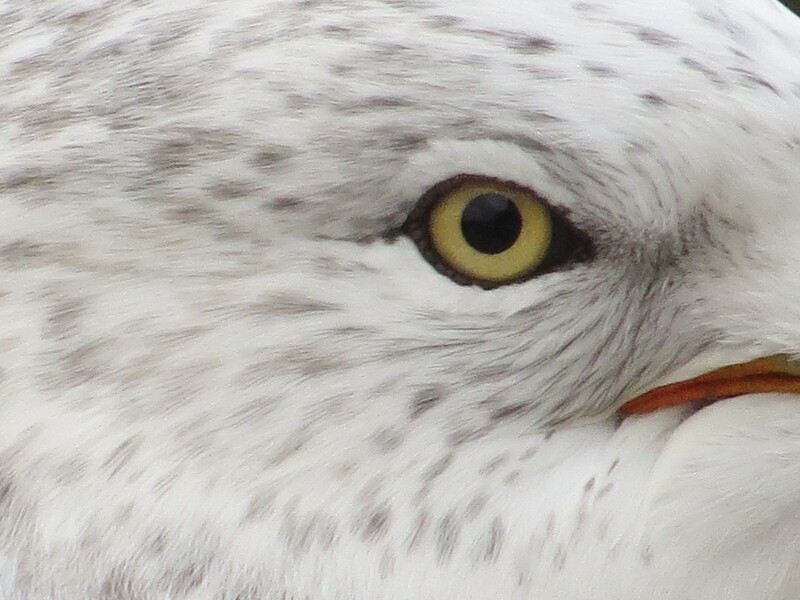 Ring-billed Gull (Larus delawarensis), the most common gull in the city. How do you get these photos????? This was in Brooklyn Bridge Park. Some of the gulls here see a lot of people pass them by, and can be approached to within 7-10 feet. Usually they are up on the lights, but this one was below eye-level on a fence. Lens does the rest.